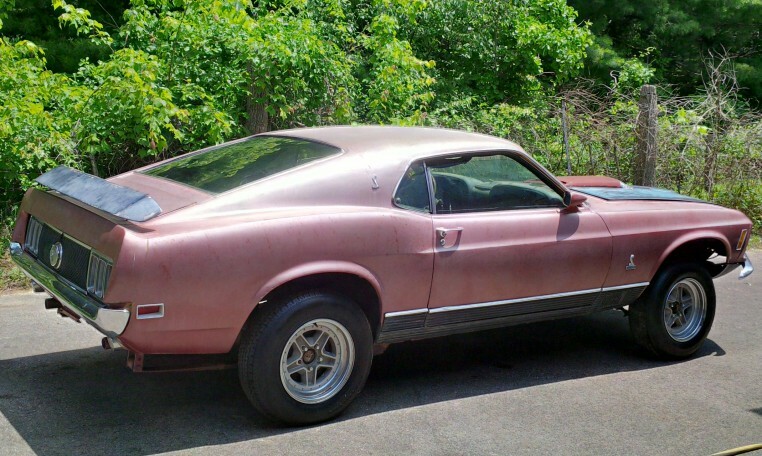 1970 Mustang Mach 1, Factory R-code, 4-speed car. 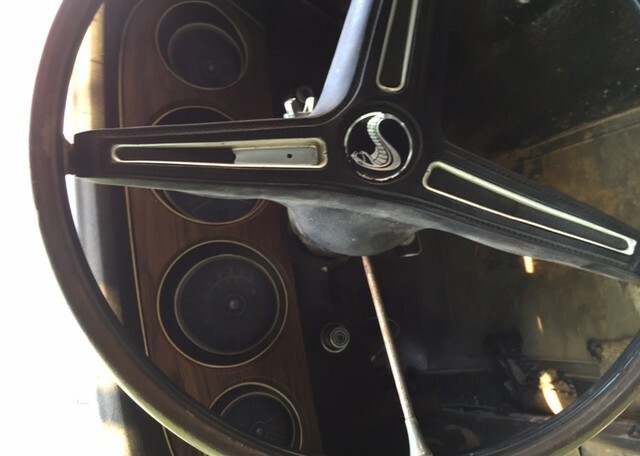 Very rare Lime Metallic 4-speed car. 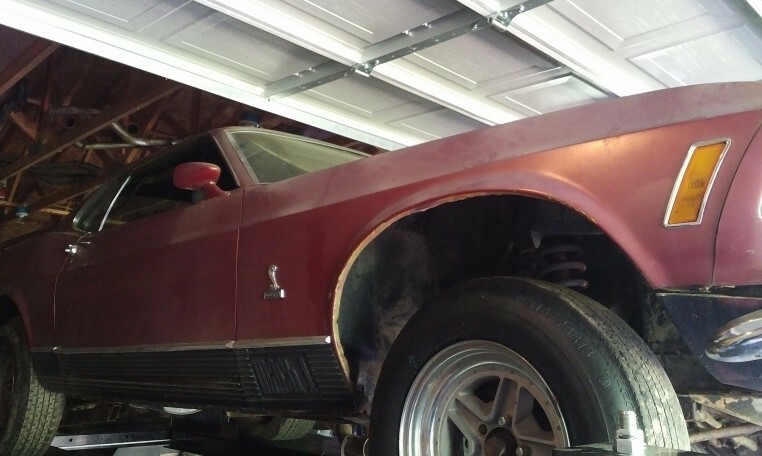 R-code 428 Cobra Jet, shaker hood car. 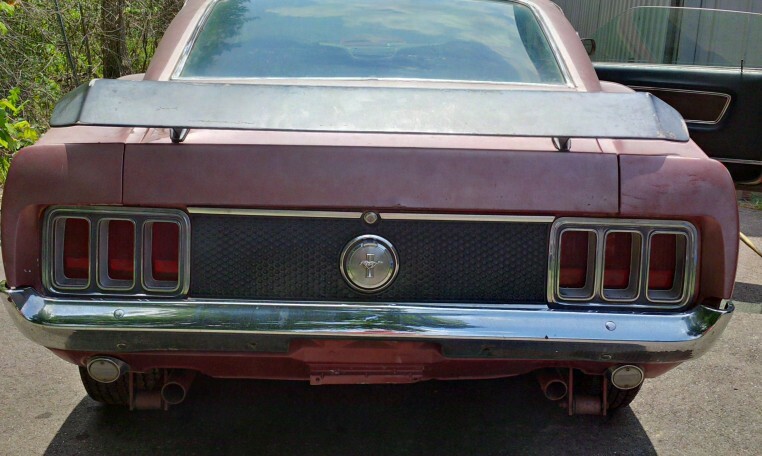 Tinted glass, rear spoiler, Convenience group, etc. 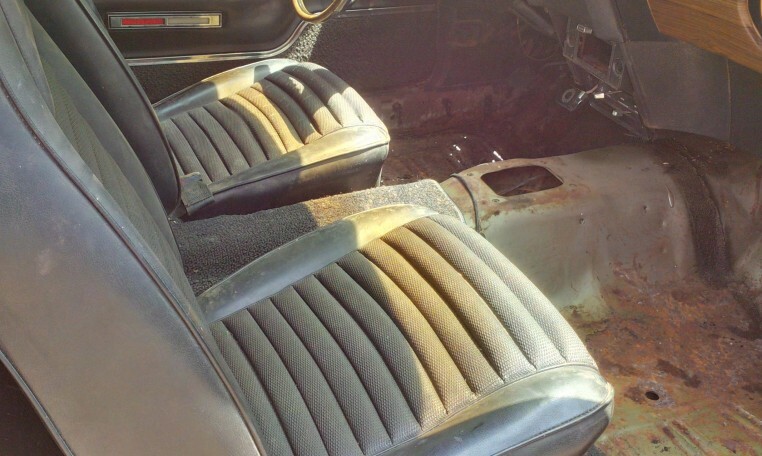 Someone added a fold down rear seat which is stil in the car. 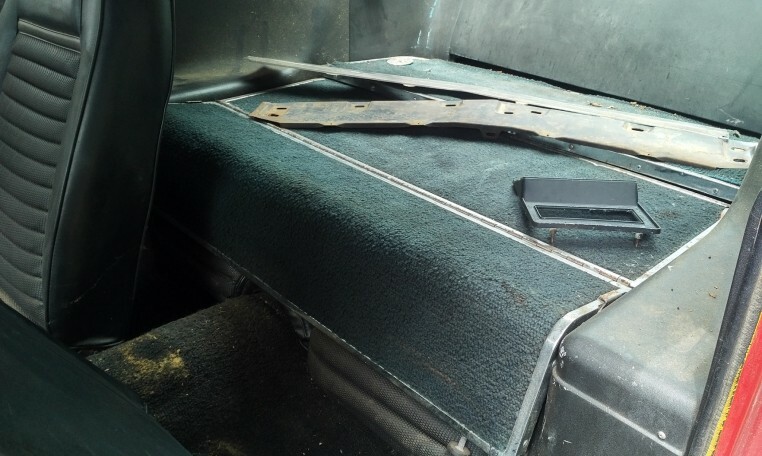 added the nice optional fold down rear seat which is currently in the car also. 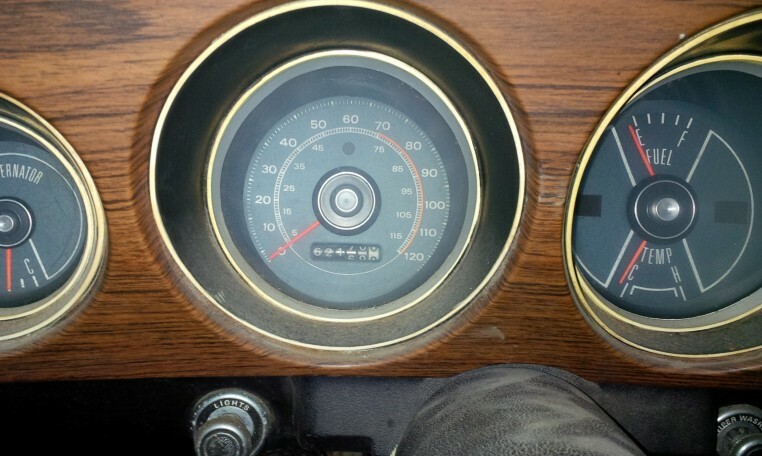 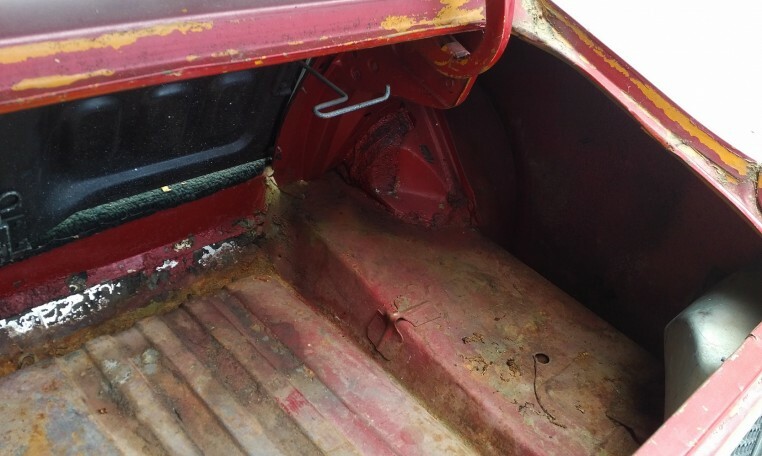 This was a southern car its whole life and has aged very well. 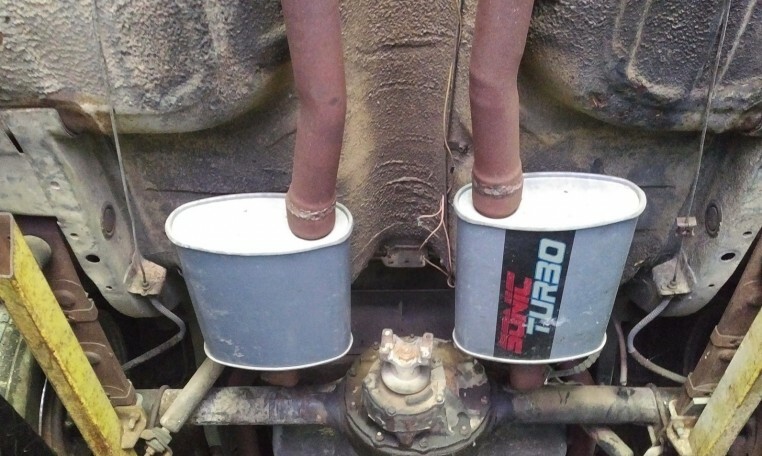 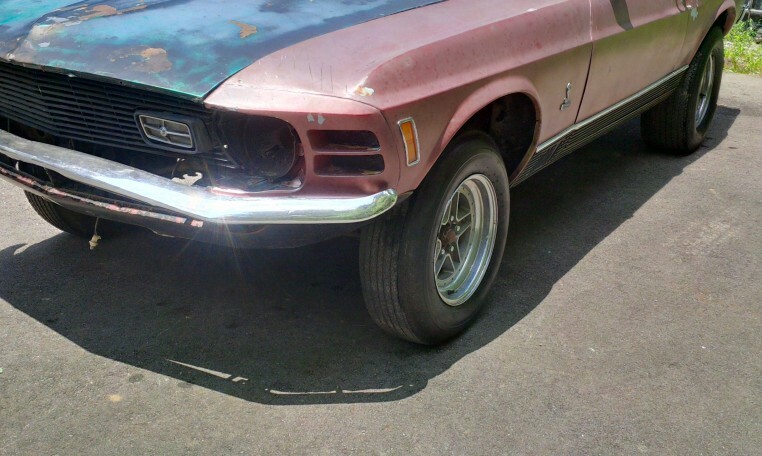 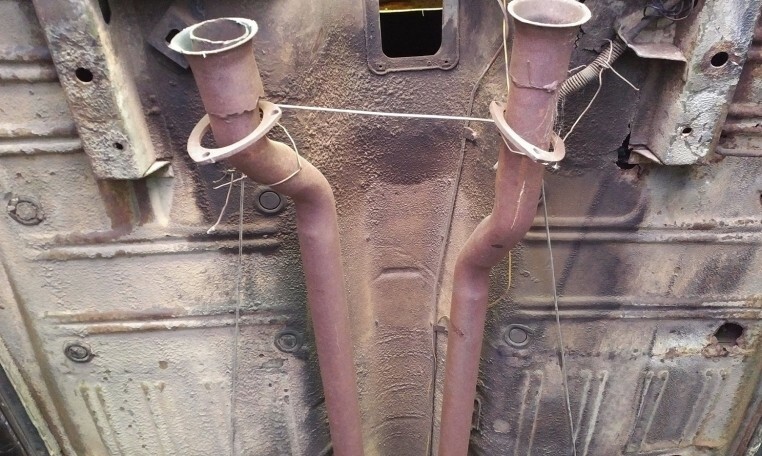 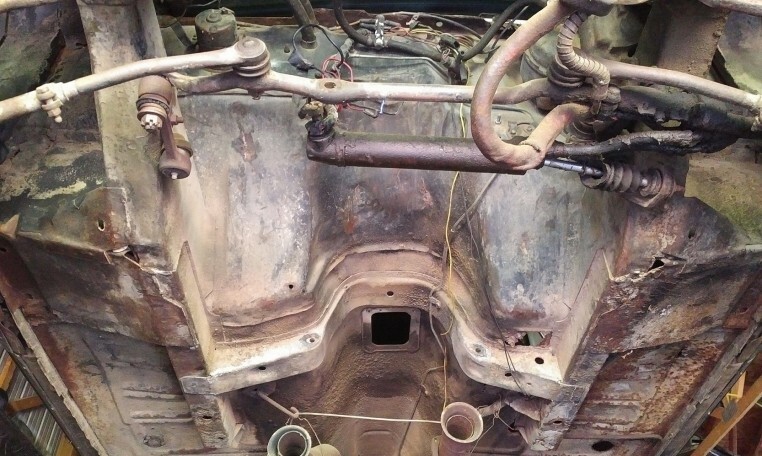 Its not the typical rusted out project car we are used to seeing! 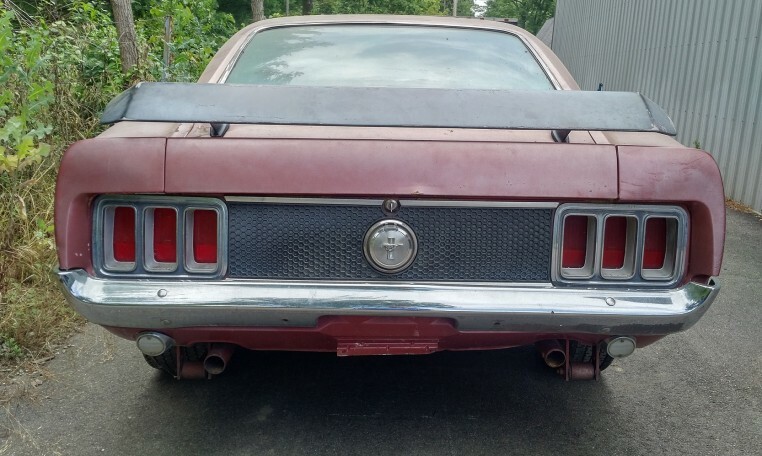 Very solid car! 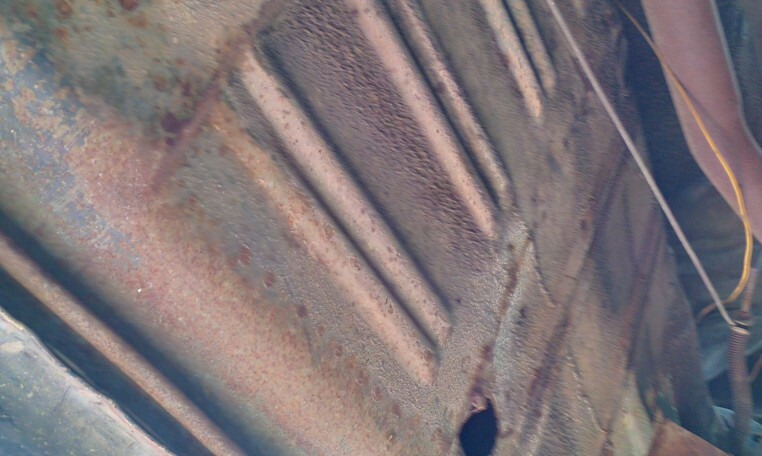 Check out the original rust free spot welds on the inner aprons around the shock towers! 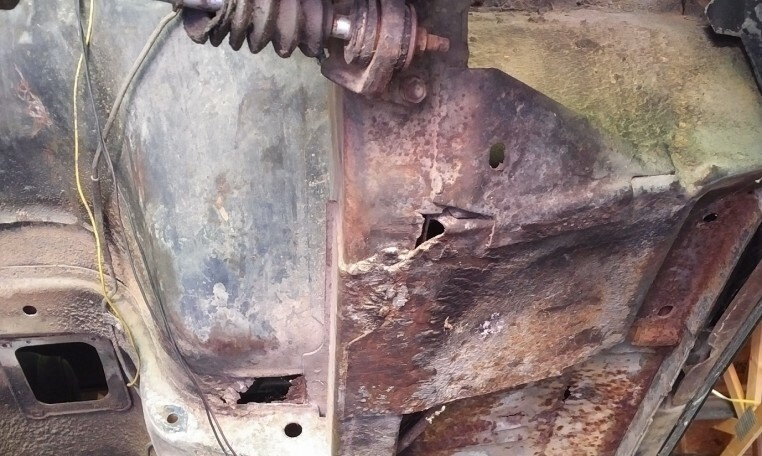 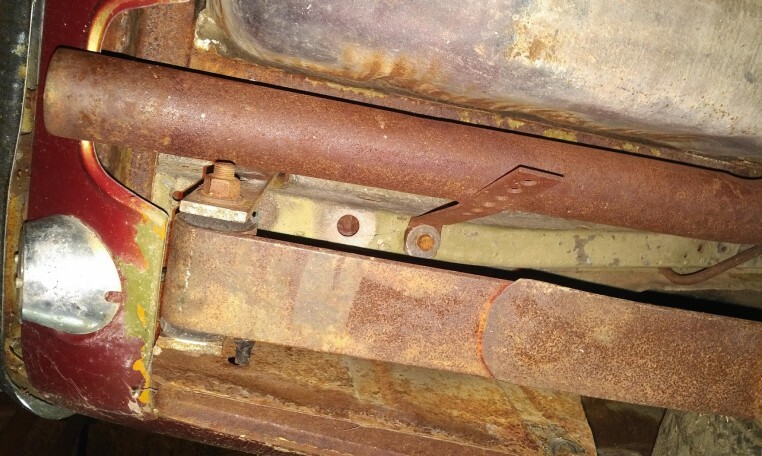 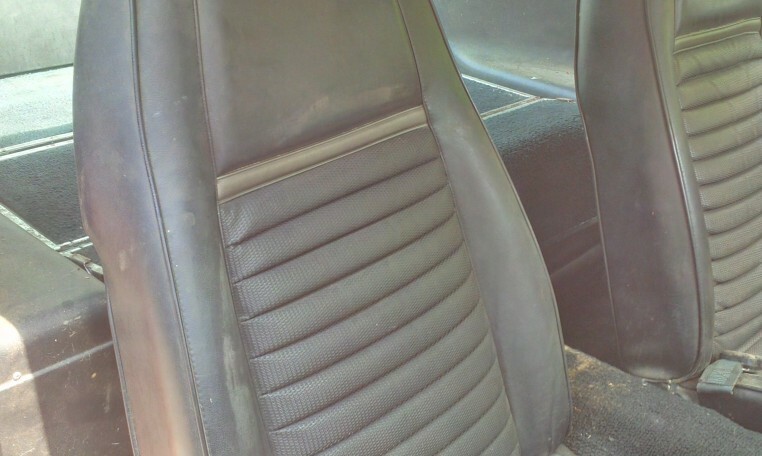 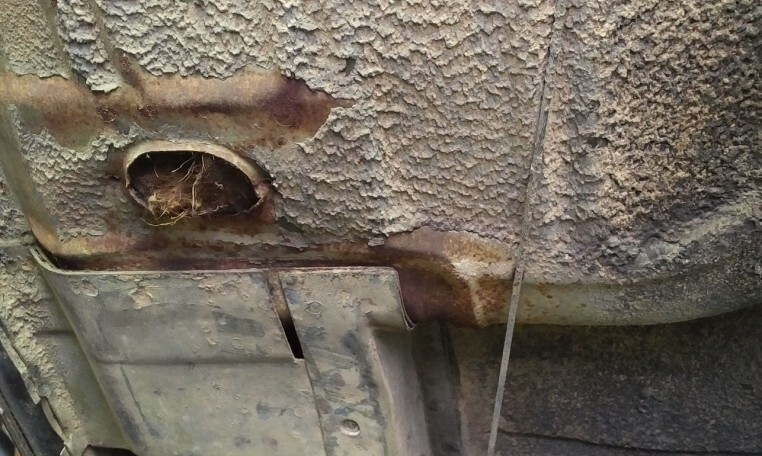 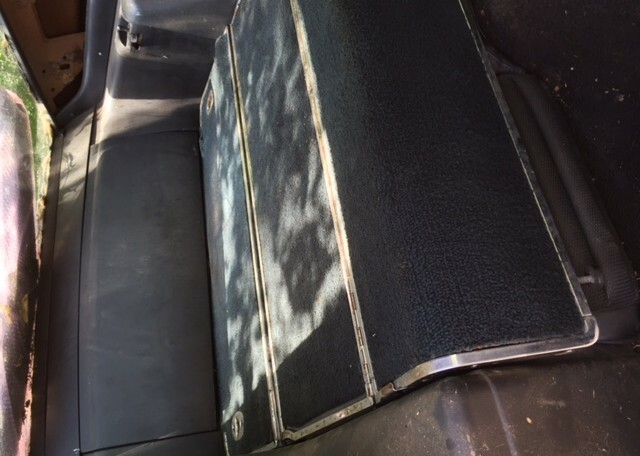 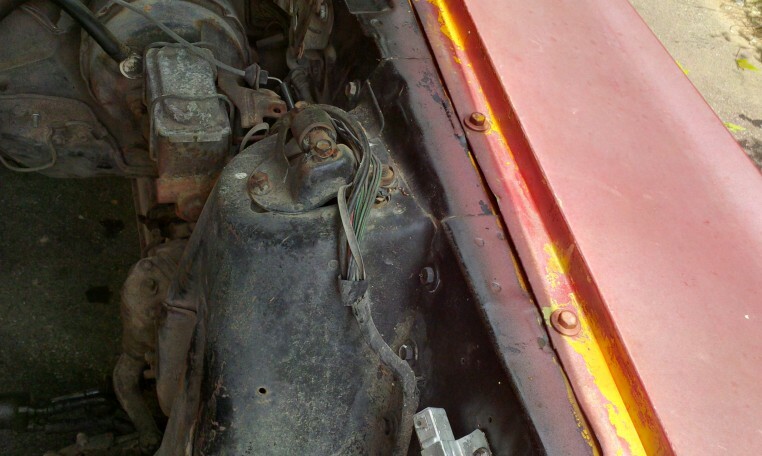 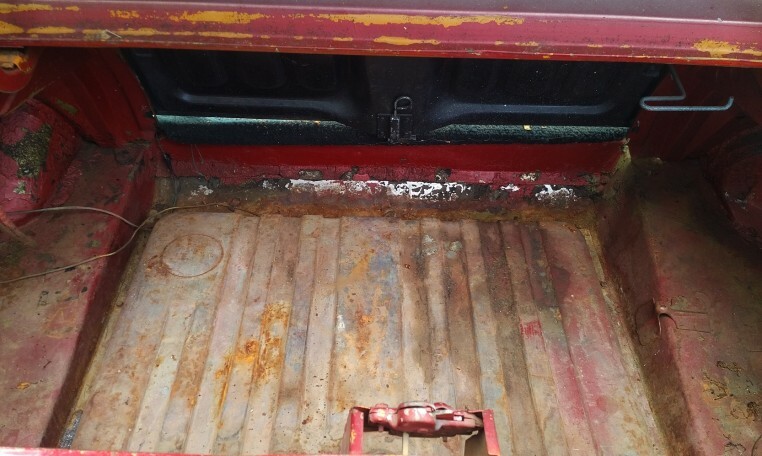 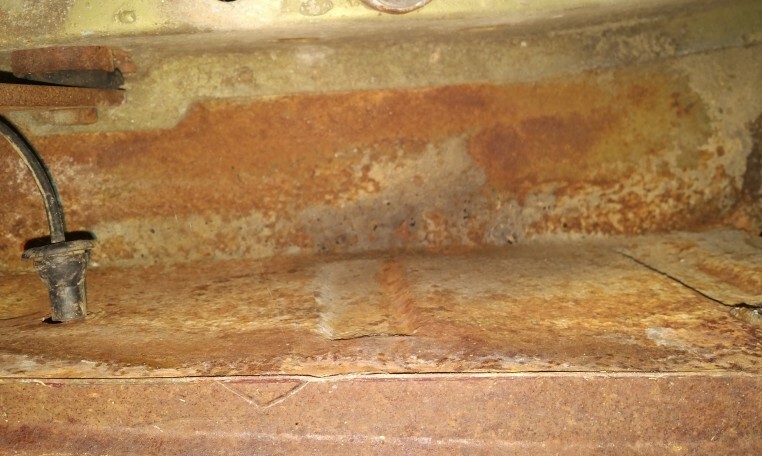 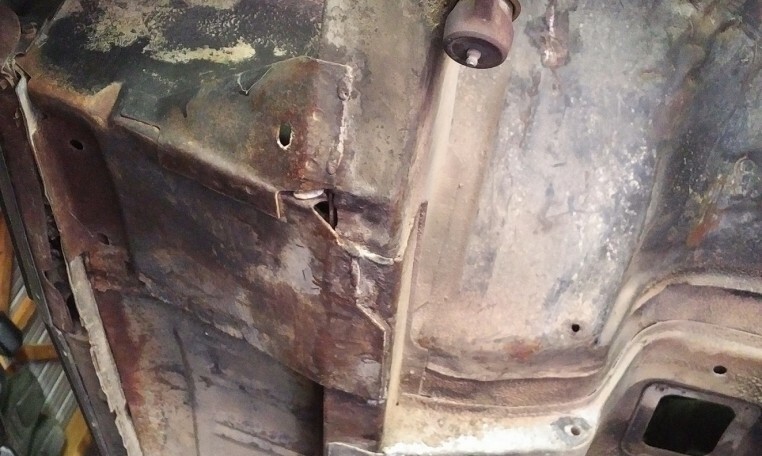 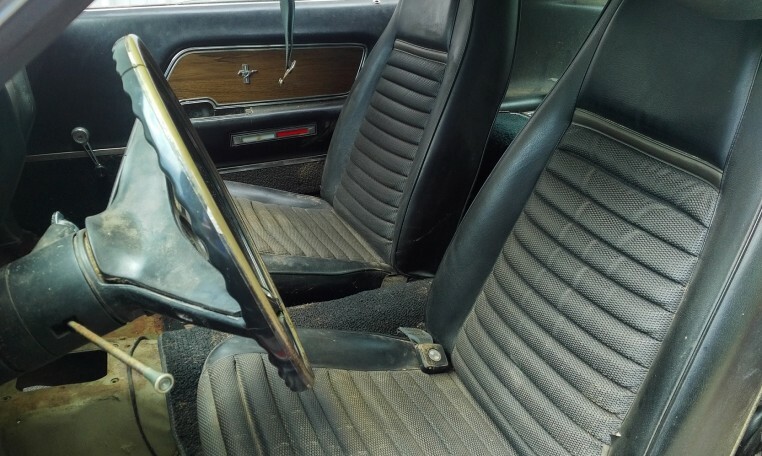 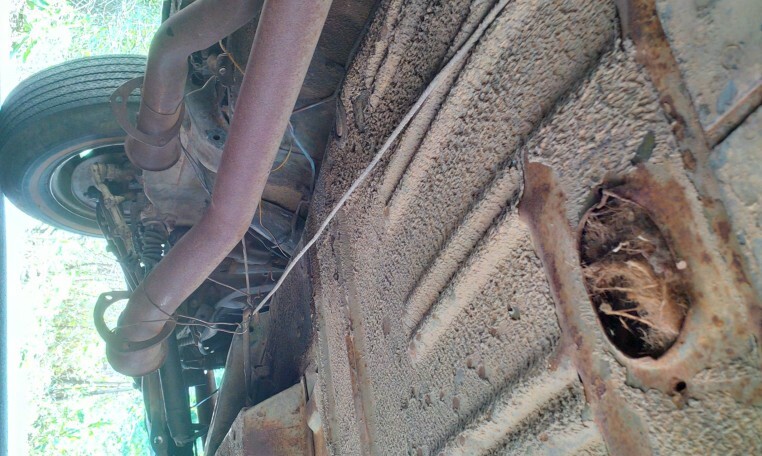 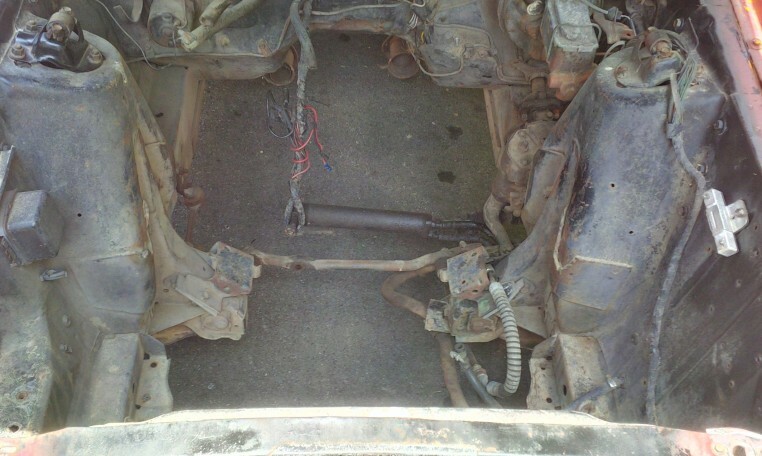 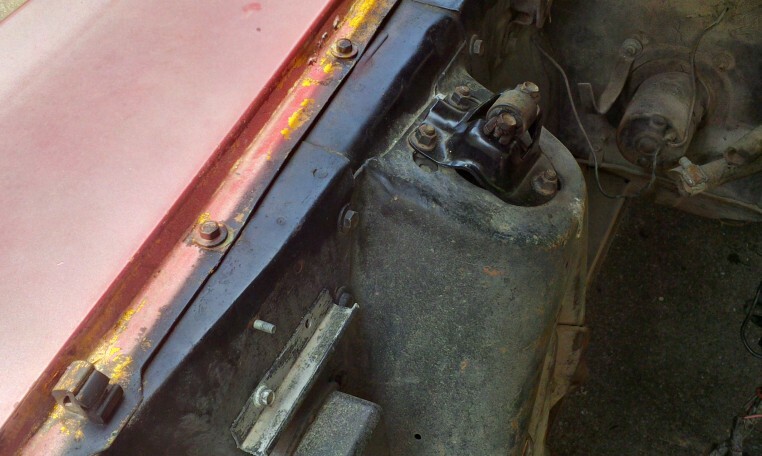 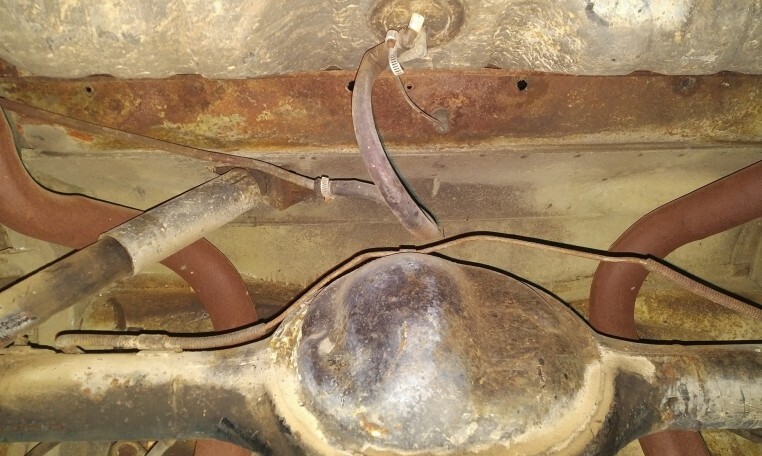 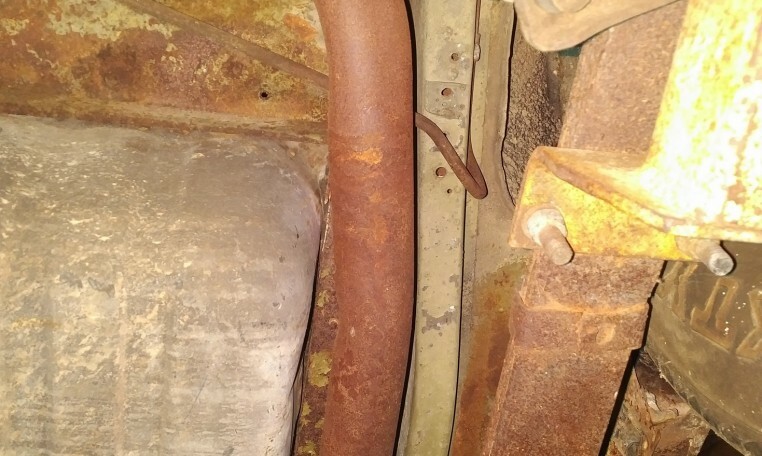 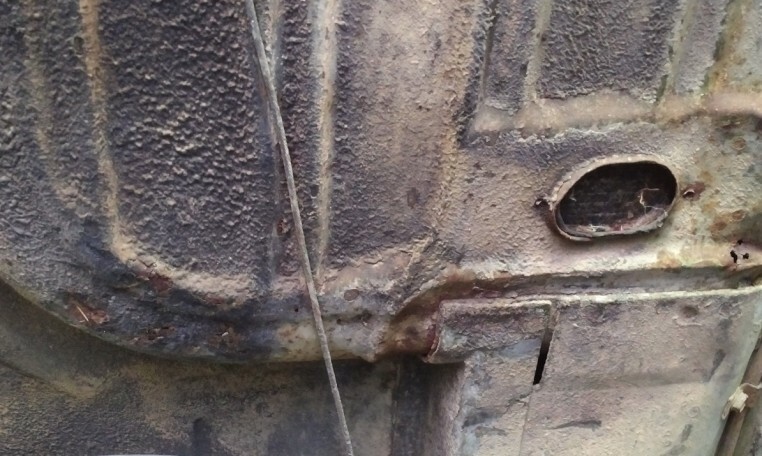 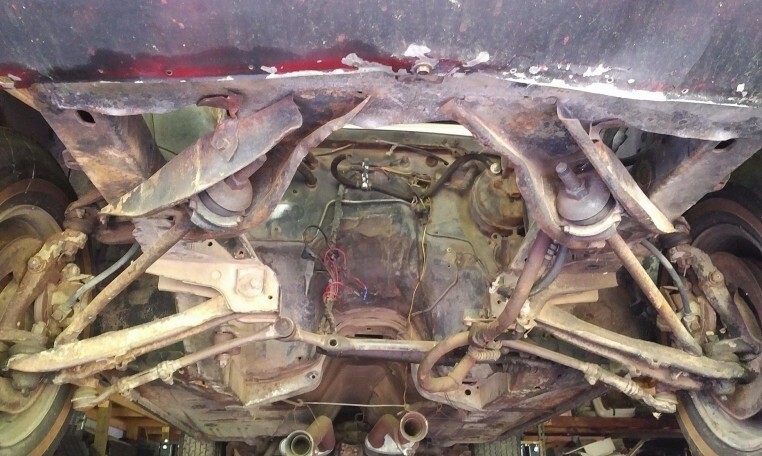 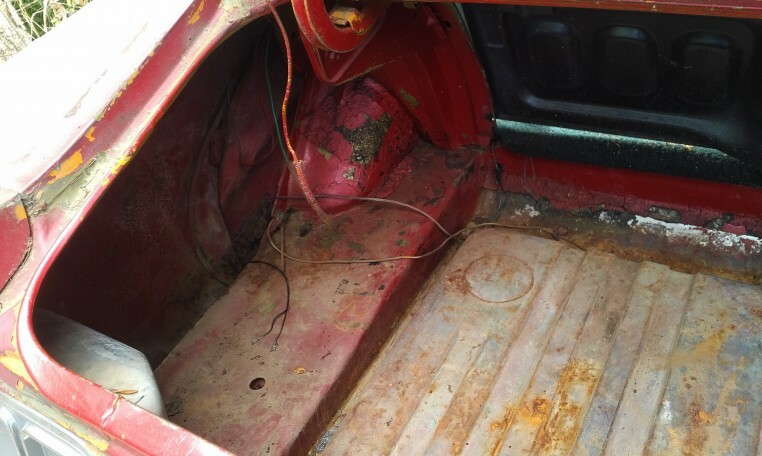 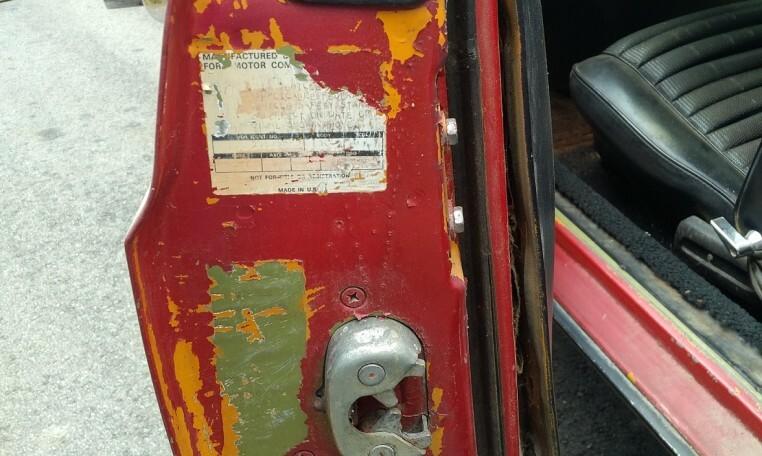 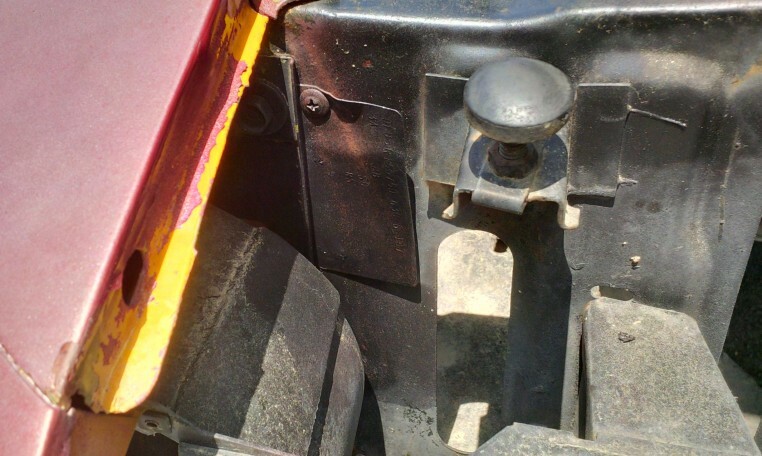 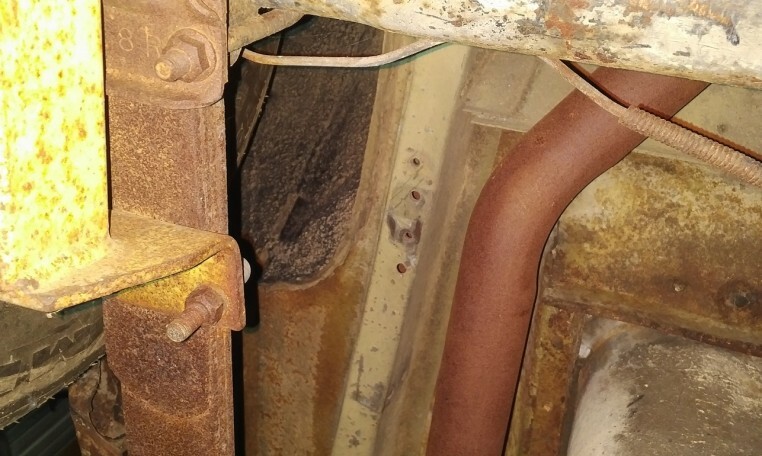 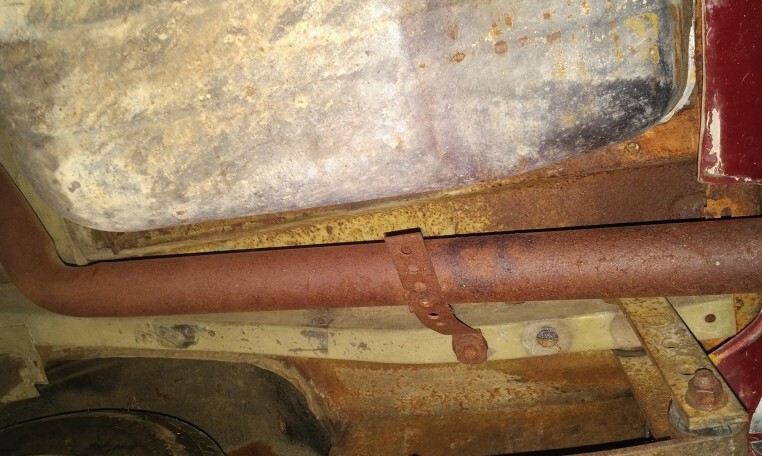 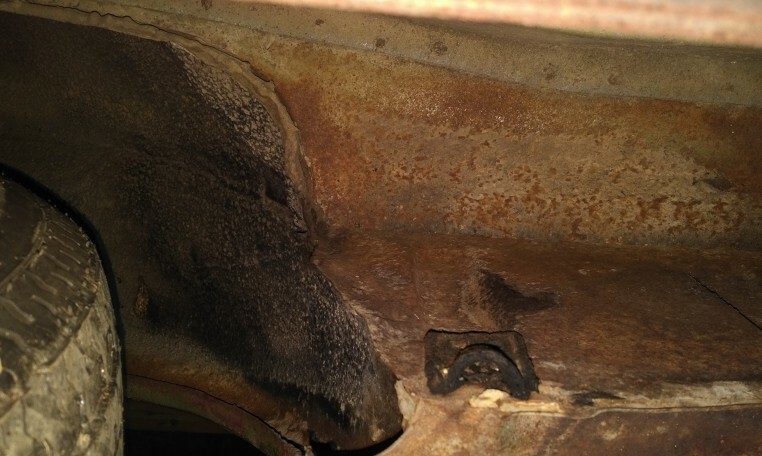 Its not a rust free car and will need some typical floor pan replairs. 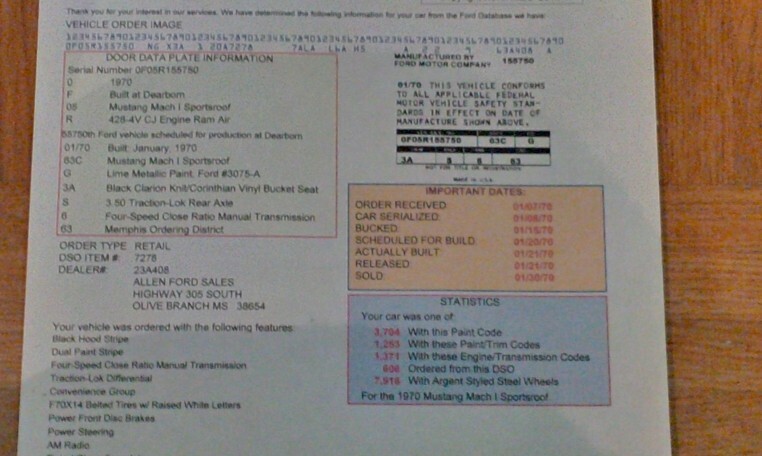 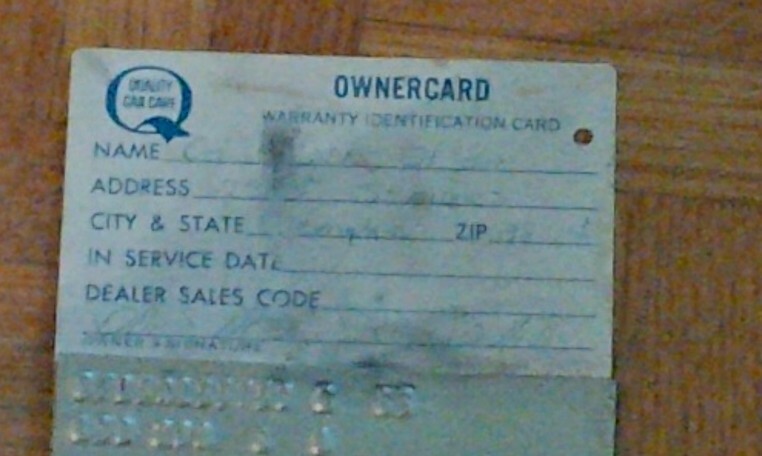 Also very rare to have its original buck tag still intact, as well as the original factory owners warranty card! 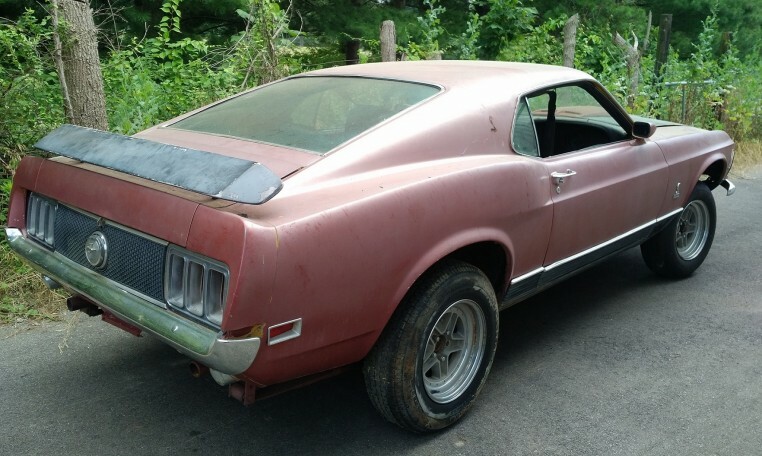 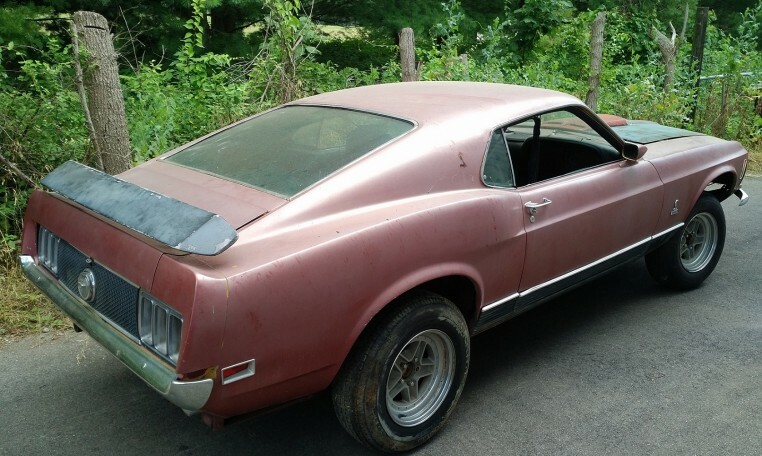 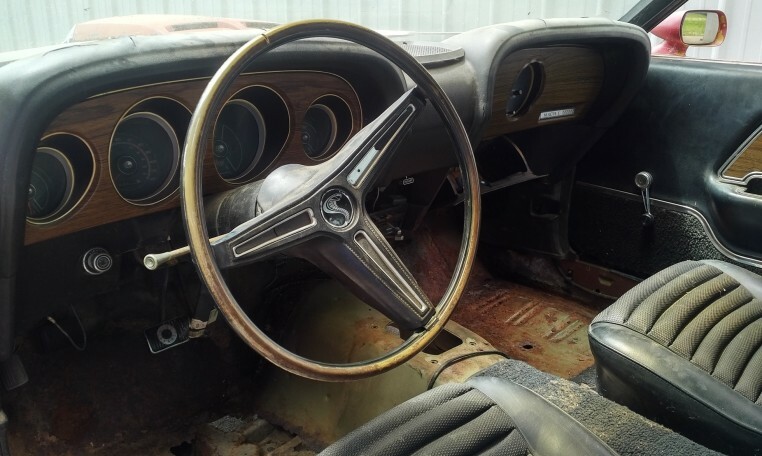 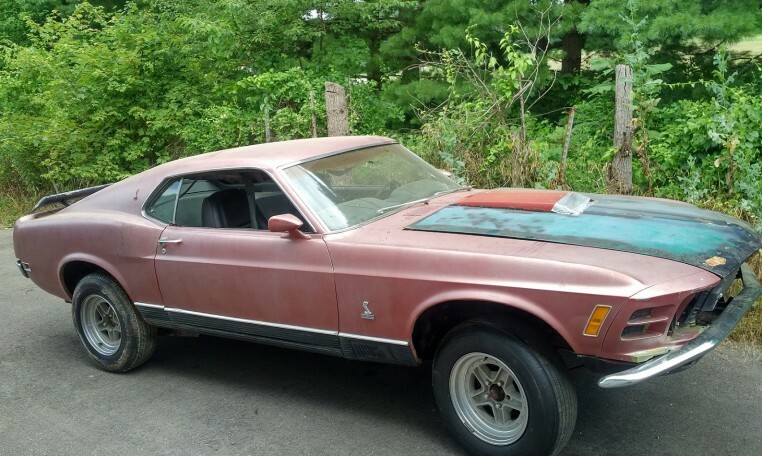 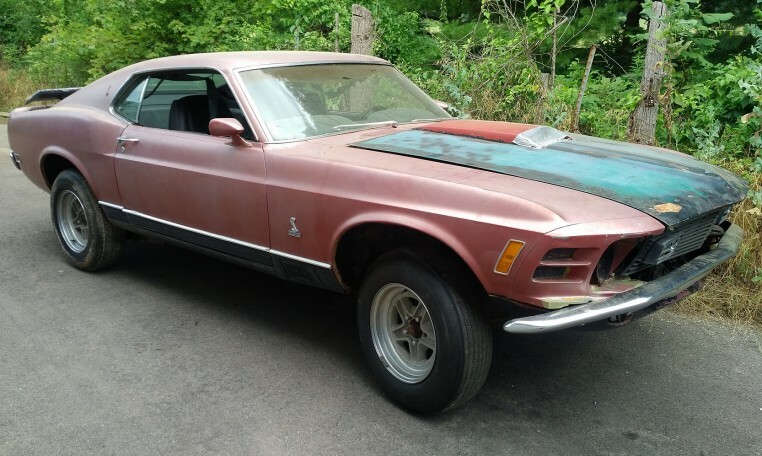 This would make a great project car for someone wanting a very rare original R-code 4 speed Mach 1. 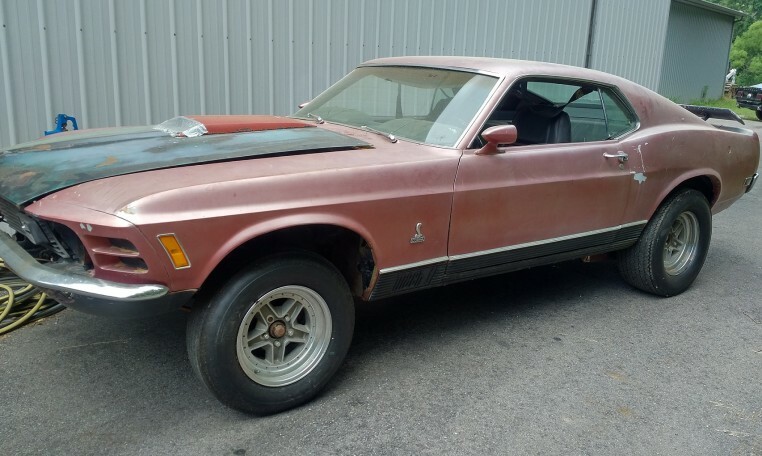 1970 Mustang Mach 1, Factory R-code, 4-speed.